SEO Magento for an online market hall with meat specialities is nothing for vegetarians. 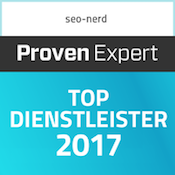 As a typical SEO flexitarian the seo-nerd liked to take up this task. The life of the nerd and his Berlin SEO crew mainly happens on the internet. Everyone in the team orders online. Clothes, books, and electronics – you can find anything on the internet. 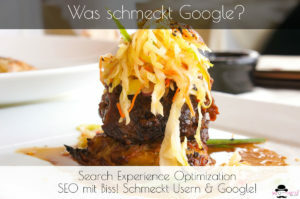 Only one area was spared when ordering something online by the SEO agency Berlin: food. The seo-nerd is no exemption to this. When it comes to ordering food online the Germans are real online poopers. Withal decent alternatives already exist for supermarkets and discounters. Particularly, if you‟re looking for something special for the table. Filetundco is the ebst example for this. Meat, sausages and other delicacies are delivered in a cooler at your designated time. For a fair price! This offer convinced the seo-nerd. 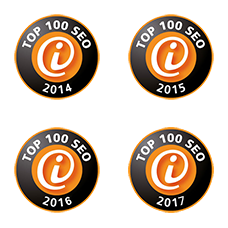 Therefore it was a matter of honor to convince Google of the quality of the site, as well. With SEO Magento, prepared a la nerd, soon enough the search engine was to appreciate the online market hall, also. Google likes the taste of SEO Magento from the nerd. Only a few years ago it was fairly simple to betray Google. It was enough to accumulate some keywords on the site and to provide it with many backlinks. Whoever wants to blow Google away nowadays gets blown over oneself sooner than later. The search engine has precise expectations of what makes a good site. Sustainable SEO Magento knows these expectations and adjusts the site according to them. The list is, of course, only a small excerpt of what is necessary to have long-time success in rankings. 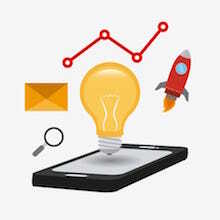 Particularly, since SEO in general, and SEO Magento especially always is a challenge. They need constant attention and care-taking as Google updates their ranking factors all the time. EO Magento does not only function for search engines. 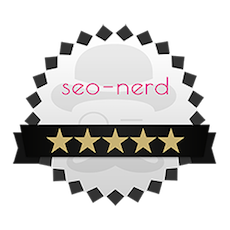 The SEO in seo-nerd stands for Search Experience Optimization. There is the philosophy behind that that one site’s search words have to match to the site they lead to. One, who is looking for regional meat, has to be offered regional meat. The navigation of the site should be intuitive and easy to handle. And also any neglected text may be read more often when it is let out of its accordion prison. 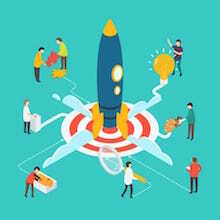 Users like it, when they get to their target with a few clicks. In this perspective SEO Magento gets a lot from a good steak. Websites, just like steaks, become unpalatable if you have to chew on them for too long. Both, however, should keep an edge.